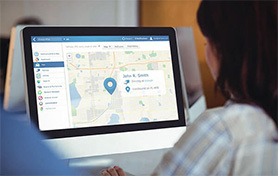 "You cannot manage what you don't measure"
& achieve bottom line savings"
A turn-key fleet management solution offering access to information about your fleet and drivers, with a host of features, tools and reports to maximize your ROI. We are driven by the following four pillars. These pillars represent the benefits we offer to your business. 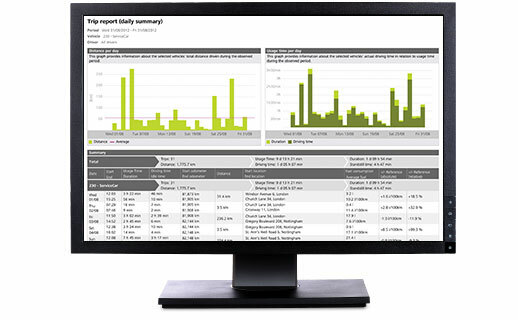 Get advanced insight into driving behavior with fleet safety reports. 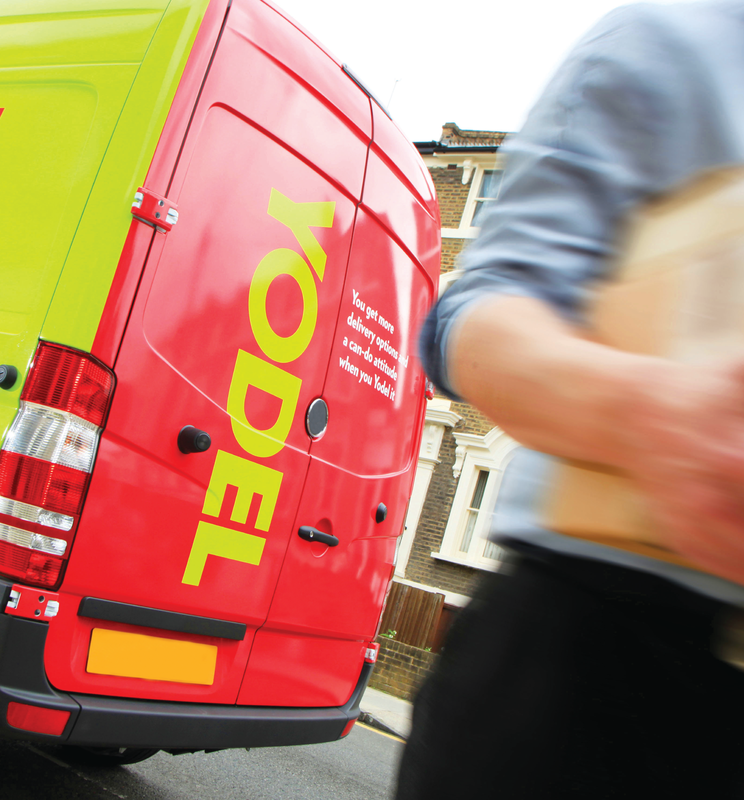 Our safety solutions help reduce accidents and support company policy. We offer product and services that enable customers to comply with health, safety and environment (HSE) regulations in your relevant countries and industries. 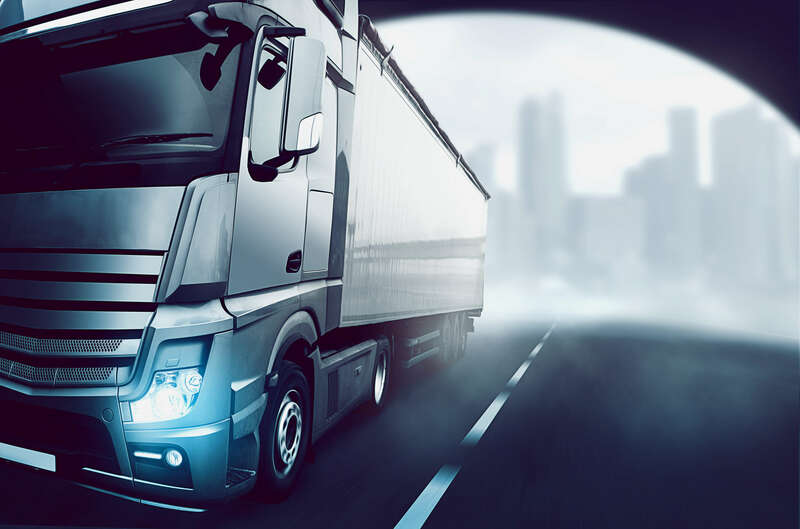 Real time and historical tracking, and trailer tracking are key offerings that are designed to enhance personal safety and security as well as the security of commercial fleets. 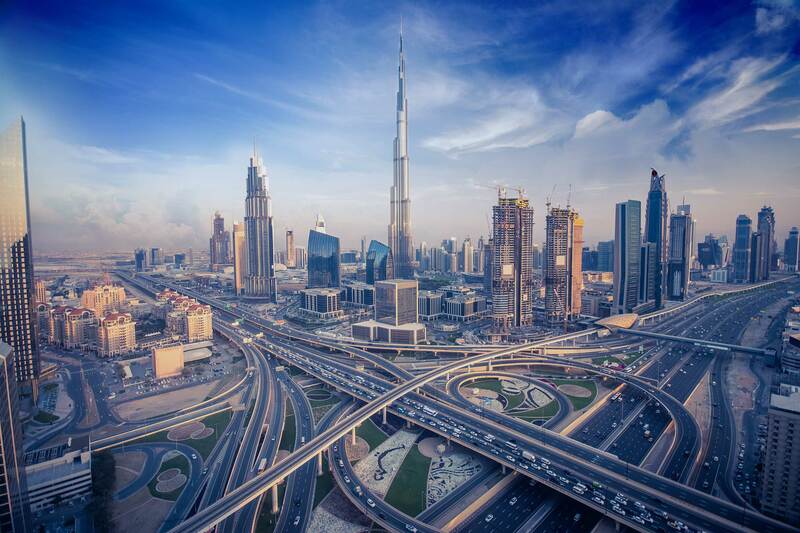 FMSI has been a reliable partner since December 2014, working in all ADNOC Distribution Terminals across the UAE for the provision of Monitoring Services and Support to the Dispatch Control Centers Operations. The performance of FMSI has been satisfactory and meets the requirements. 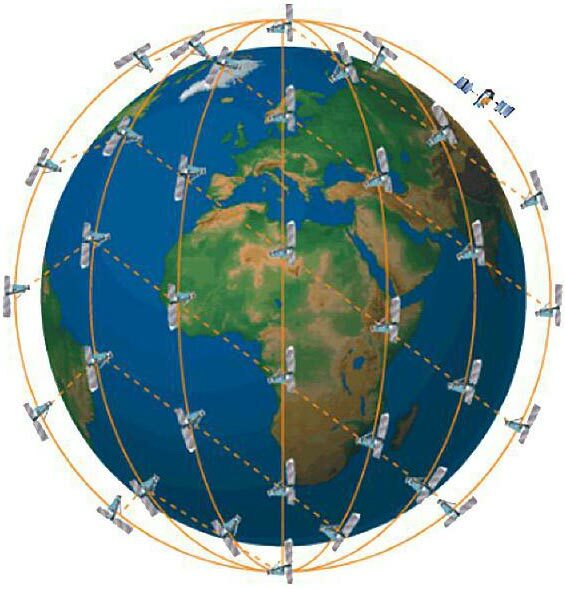 The teams at the locations are qualified and competent for the assigned tasks. Our company Is satisfied by the services provided by FMSI , from all sides such as: follow up, support , price and services. The User Interface is amazing , Easy to use and you get all relevant information right away. It is suitable for every level of users in our company . We appreciate the friendly relation with the Account Manager. We have been working with FMSi for almost a decade. 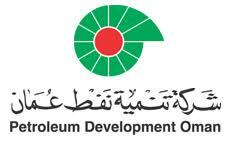 Since last couple of years, we are satisfied with the services provided to CAE. I wish, FMSI management and staff to prosper and bring glory to the company. 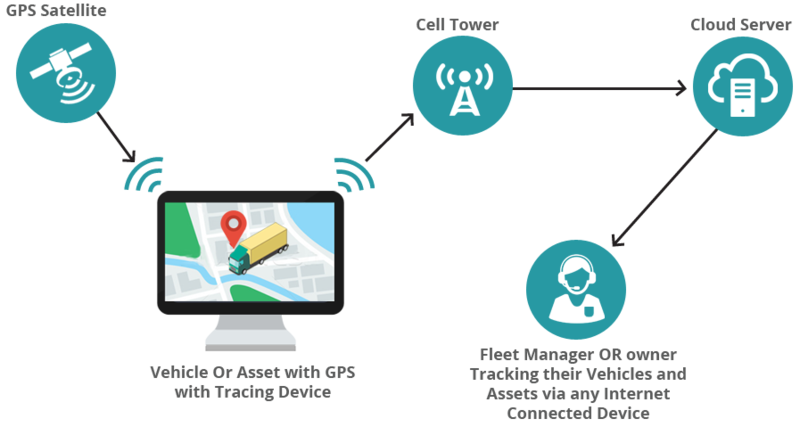 The FMSI team helped us very significantly to implement several GPS tracking solutions for our fleet. The team and technicians are very professional and always available if any needs or questions. We use their tools on a daily basis and it would be hard to work without it now. We were really satisfied about the reliability of tracking devices installed. The FMSi system greatly improved the technical proficiencies of our organisation and has been well received by our own clients. 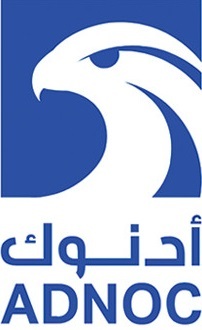 The superb advice, guidance has lawayskepts us on track, allowing Derra Al Rumaila to provide our clients with the most suitable and efficient communication, logging and vehicle tracking system for our operations. Its been great working with your company and your professional staff. Thanks for your support! 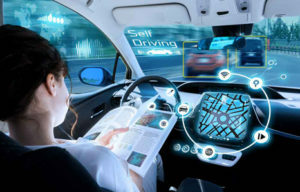 Knowing the Road Hazards and Risk are the biggest in our industry, and a lot of pain and saddles as outcomes for traffic incident, it is indeed a great value to have a proper monitoring and control system in place along with the adequate educational and competency program in every organization. 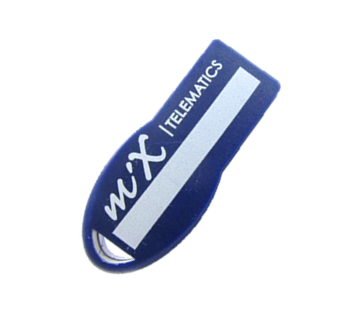 We are fully satisfy having Mix Telematics System and FMSi as part of our stakeholders in all our journeys. Thanks for your always good contribution and great Road Safety commitment. FMSI have provided Fugro a comprehensive yet very intuitive fleet management software coupled with exceptional professional customer service. 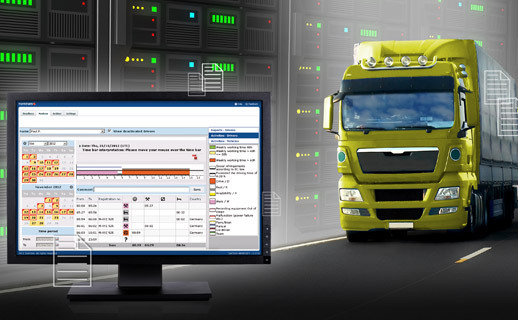 We have been using FMSi IVMS as a means of monitoring drivers’ behavior, tracking our fleet of vehicles, reducing risk, educating drivers and controlling our fleet for the last 15 years and its working very well with their professional support. 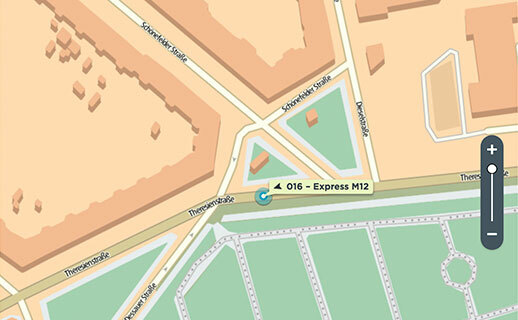 See where your vehicles are in real time online. 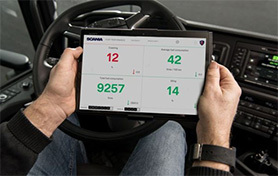 By knowing the live location of your vehicles and drivers you are able to optimize your workflow and increase the safety of your assets and drivers in real-time. Historical tracking allows you to view trips that have been taken by your drivers and vehicles. You are able to follow the specific route taken; check start and end locations along with viewing where any unnecessary stops might have been made. 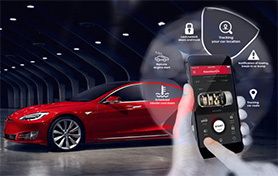 Get instant alerts when a vehicle enters or leaves a previously designated area or nominated geo-zone. Alerts are delivered via automatic email or SMS notifications. 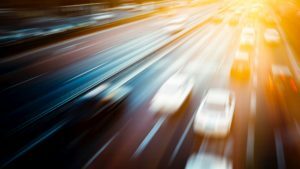 Generate reliable, easy-to-understand reports on trip data, such as start and end times, driving and standstill hours, distance traveled and more. 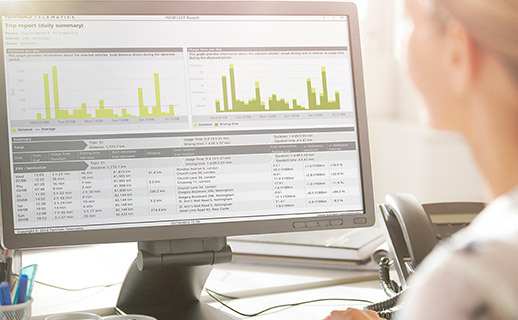 You are also able to utilize our state-of-the-art Insight Analyzer which allows you to configure a host of reports suited for your specific use cases. 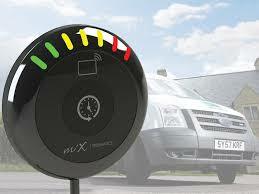 Use our innovate RAG (Red, Amber, Green) driver scoring to help improve your drivers’ behaviour and driving style. 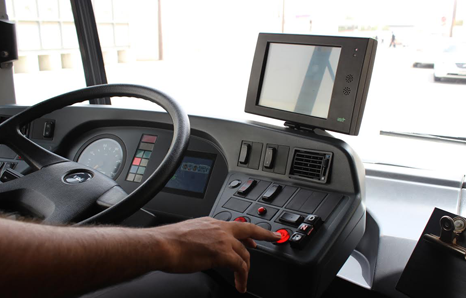 Additionally, our in-cab notifications allow drivers to get direct feedback; couple with the driver mobile app, you are able to coach and engage your drivers to increase safety. 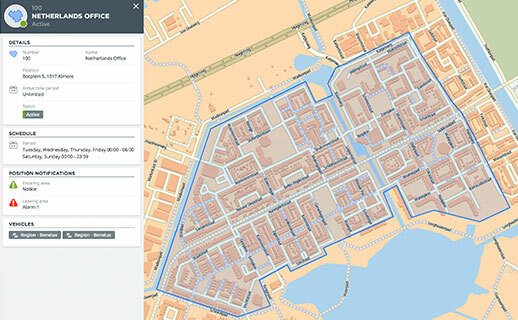 Historical tracking and utilisation reports allow you to you view which assets are not being utilised fully and which could be optimised to save costs on fuel and maintenance. 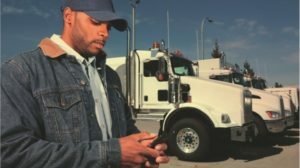 Fleet Manager Premium allows you to send tasks to your drivers to complete while they are out in the field. These configurable tasks allow you to optimize your operations and receive real-time notifications on the status of all assets. 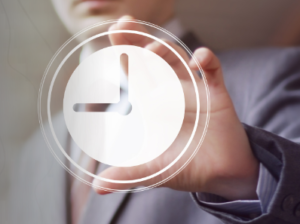 Fleet Manager Premium allows you to automatically monitor the driver hours of your fleet. 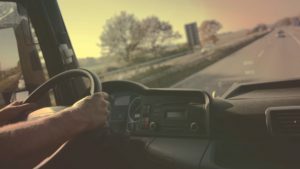 You are able to customize the driving hours based on your internal company policy or to comply with any governmental regulations. You are instantly notified when any of the set regulations have been skipped. 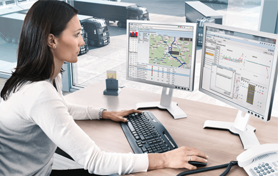 The Fleet Manager Premium is the reliable all-in-one solution to download, analyse and archive your Tachograph data. And you stay current with regular updates to legislation and details of fines. It’s compliance made easy. 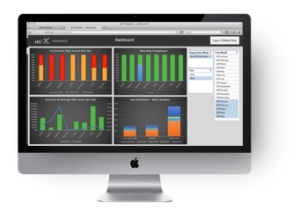 Fleet Manager provides a dashboard that helps you optimise your fleet in real-time. 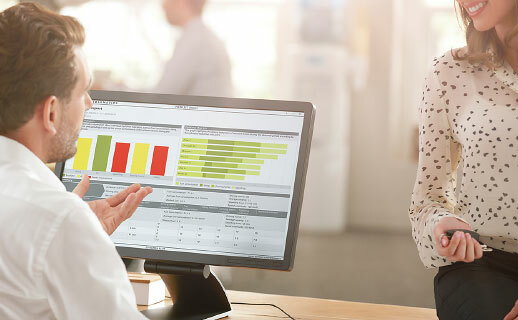 You are able to customize reports to your exact needs or use a host of reports that have been pre-developed based on industry uses and standards to help you benchmark your organisation. Fleet Manager includes the industry’s most comprehensive set of ready-made reports, providing detailed insights into the activities of individuals and the fleet. Customised reports lets you highlight the exact information your business needs – when you need it. And reports can be scheduled to run automatically or can be downloaded on demand. 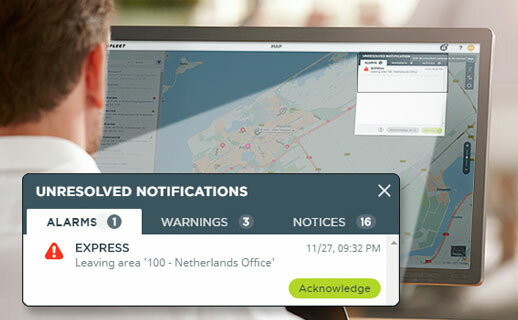 When order status changes, or when vehicles cross predefined geo-zones, Fleet Manager delivers instant notifications to your dashboard. 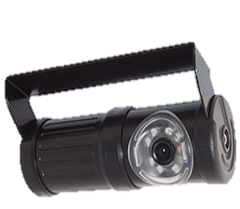 Using video footage captured with In-Vehicle-Cameras can help protect drivers, and help you see what really happened during an incident. The videos are event based - anytime an event happens a video is automatically uploaded and emailed to you for viewing. 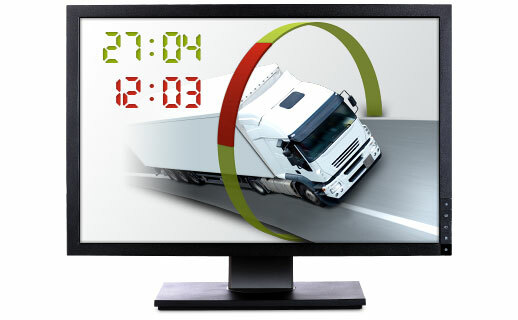 This enhances the availability provided by the Black Box, and would allow fleet managers to see for themselves. Drive Mate alerts drivers to their driving habits through a system of seven LED lights fitted inside the vehicle.